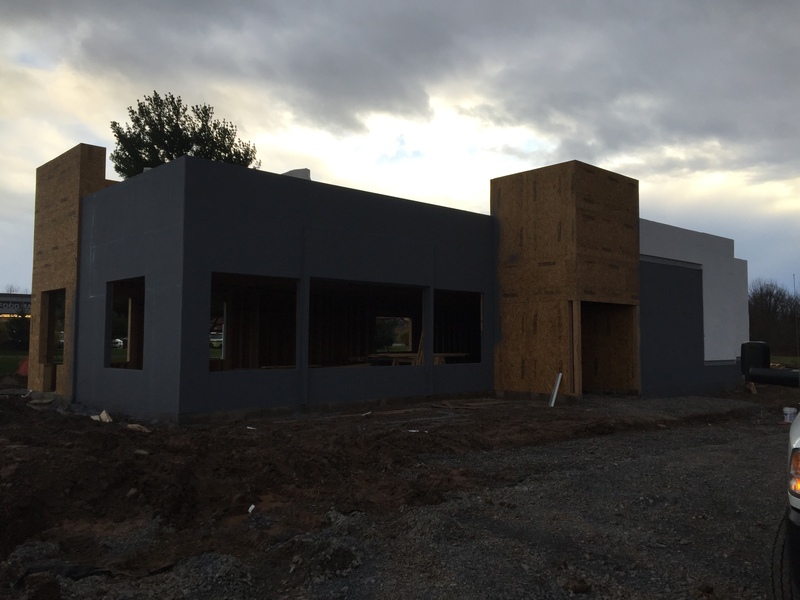 Outside view of new structure for Burger King in Farmington, NY. 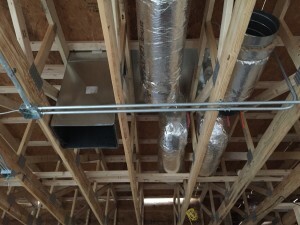 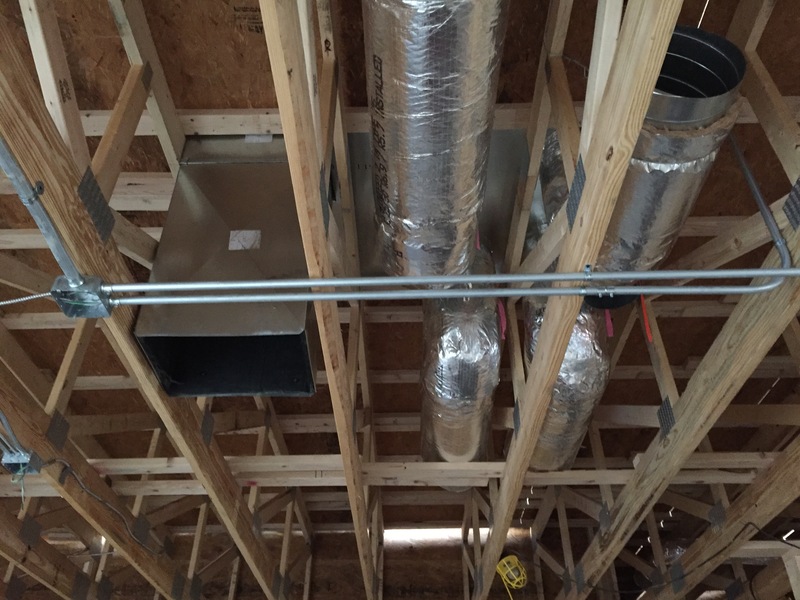 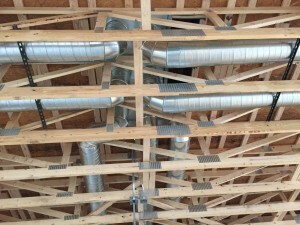 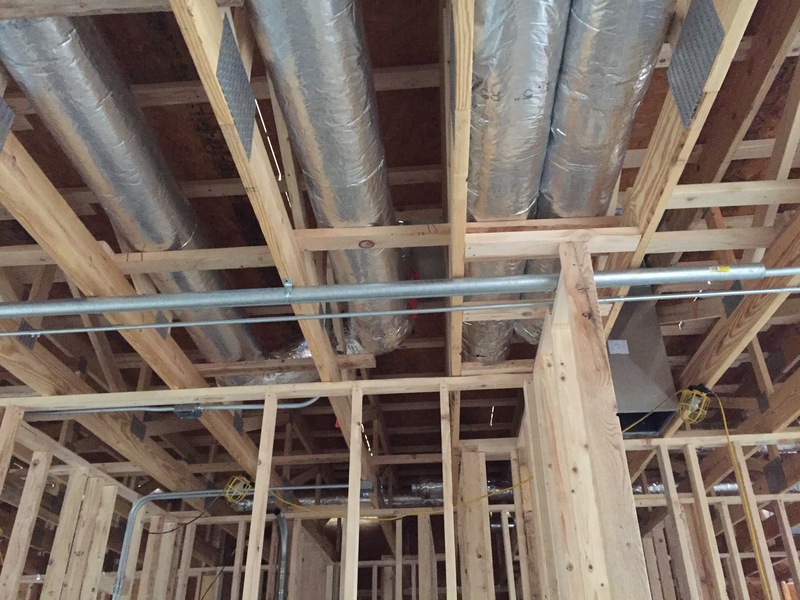 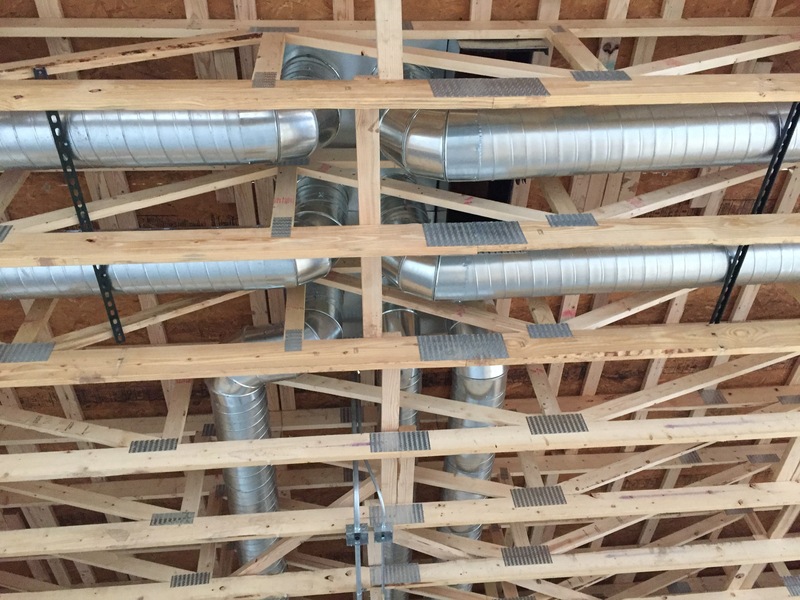 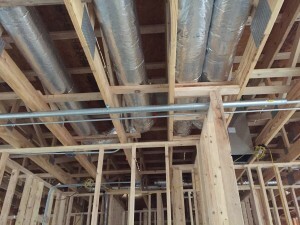 New Duct installation, view 2, at new Burger King in Farmington, NY. 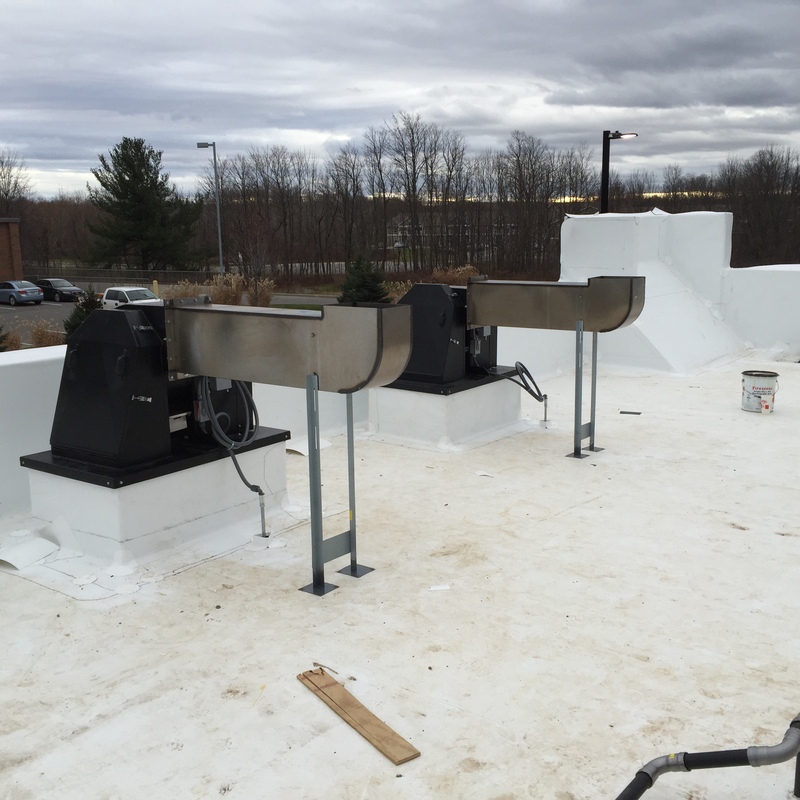 New HVAC duct installation, view 3, at new Burger King in Farmington, NY.